Apple iOS is one of the most advanced mobile operating systems on the market. Apple has been improving its operating system for more than 10 years, adding new features to the OS. At this year’s WWDC event, iOS 12 finally made its debut with tons of new features and bug fixes. iOS 12 has been out there for nearly 3 months, and Apple now encourages users to update to iOS 12. 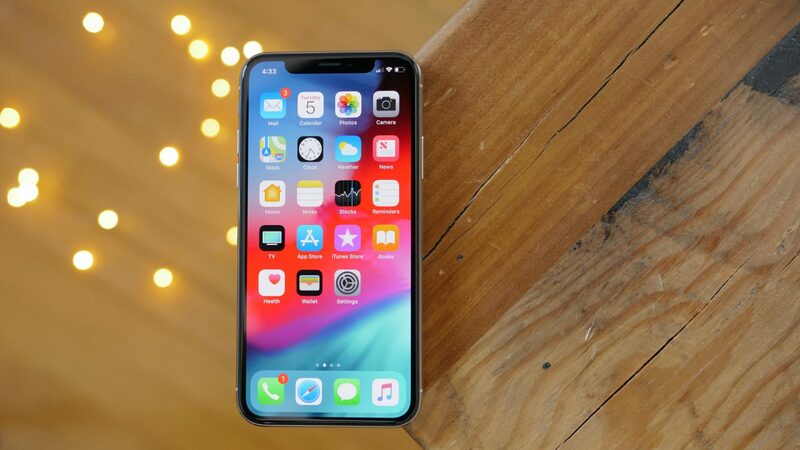 According to Apple, iOS 12 is now installed on 70 percent of iOS devices on the market, making it one of the most popular operating systems. Sources say that iOS 12 will hit 90 percent of all active devices by Q1/ 2019. 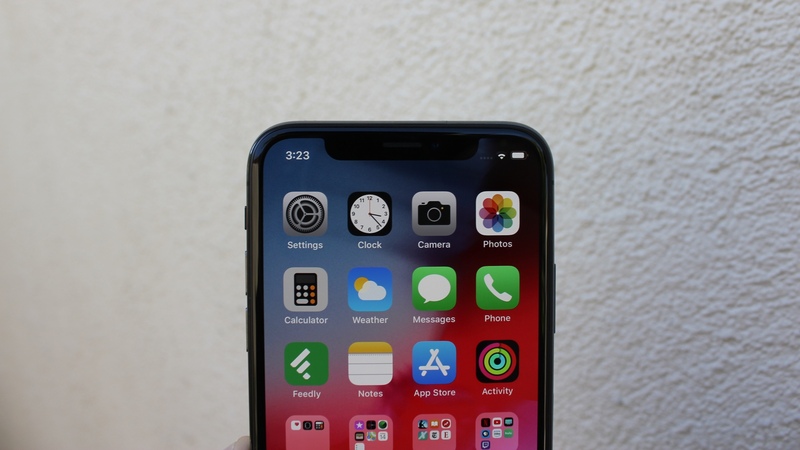 Last month, Apple announced iOS 12.1, the first major software update, to the compatible devices. The new update focuses on system improvements while bringing back group FaceTime calling feature. Reports say that iOS 11 is now running on over 20 percent of iOS devices, while 7 percent of handsets are still running older versions of iOS. In reality, iOS 12 supports a wide range of iOS devices, one of which includes iPhone 5s. However, a lot of users are sticking with older iOS versions. Sources say that iOS will surpass Android in terms of adoption next year when Apple announces new iPhone models. In reality, iOS 12 is not a huge upgrade over its predecessors, but it still comes with a lot of new exciting things. One such thing lies in Screen Time; a handy feature that details how much time you are spending on your iOS device or using your individual apps. iOS 12 also comes with the ability to group notifications. This is something that’s been demanded for years, and Apple finally made it an official part of iOS. As the name suggests, the feature allows you to group notifications from an app. Your grouped notifications will show up in a stack to give you a glimpse of what’s inside. One of the biggest additions to iOS 12 lies in group FaceTime calling. From now on, you can start a FaceTime conversation with up to 32 people at the same time. Your window will get larger when you are speaking. Apple is expected to add more features to iOS 12 in the coming months.